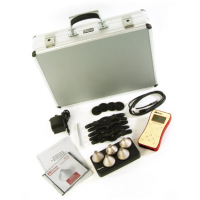 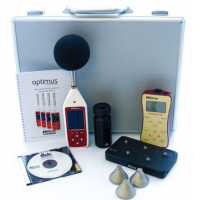 Cirrus Research is a market leading manufacturer of integrated noise monitoring systems. 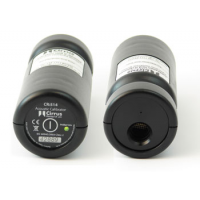 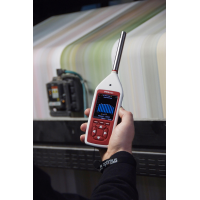 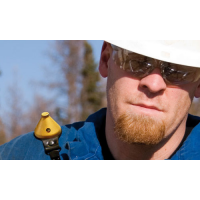 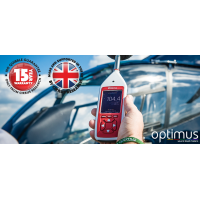 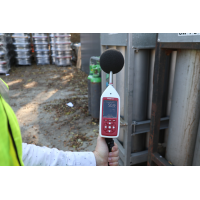 The CR465 Galactus instruments are designed to work with external data loggers and environmental measurement systems to provide a comprehensive set of acoustic data. 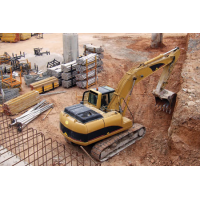 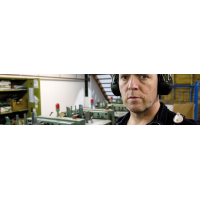 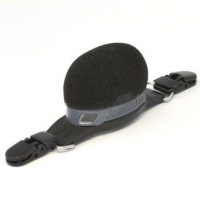 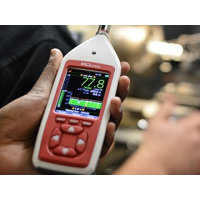 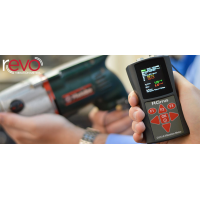 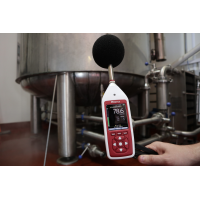 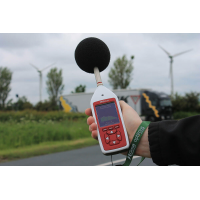 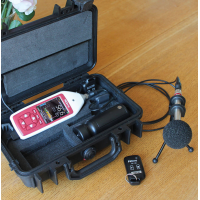 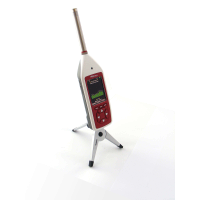 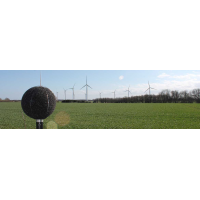 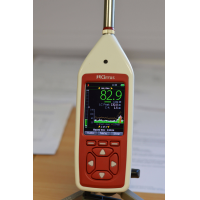 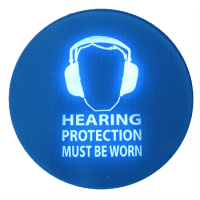 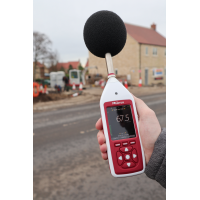 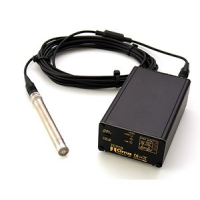 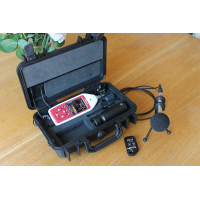 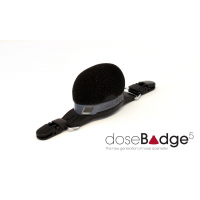 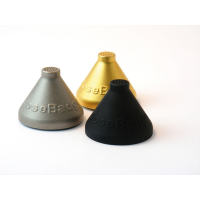 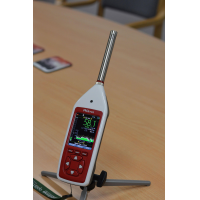 They are the ideal acoustic tool for airport and environmental noise monitoring systems. 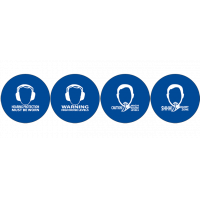 Integration is simple, and data is provided every 1 or 0.5 seconds. 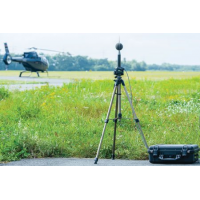 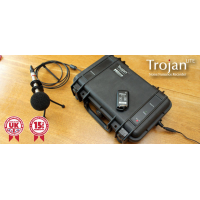 Each CR465 Galactus instrument is equipped with a protected outdoor microphone and a 200m dual layer windscreen to keep it safe from harsh environments. 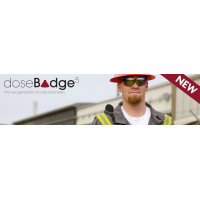 They meet the Class 1 requirements of IEC 61672 and IEC 61260. 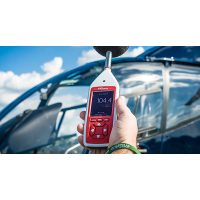 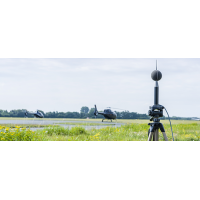 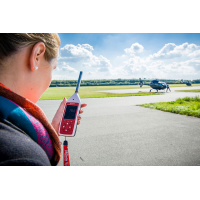 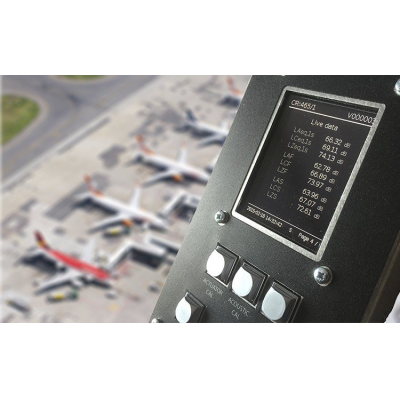 Easy to use The system enables the user to configure acoustic data parameters, and provides all the acoustic information required to monitor and measure unattended aircraft noise. 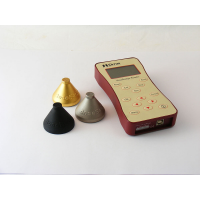 It is designed to be easy and user-friendly. 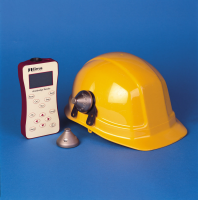 Quick integration The CR465 Galactus instrument allows the user to control calibration and verification, so the unit can be quickly integrated with external devices. Guaranteed quality The system meets the Class 1 performance to IEC 61672 & IEC 61260. 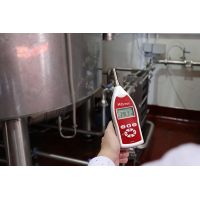 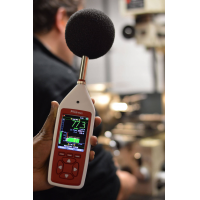 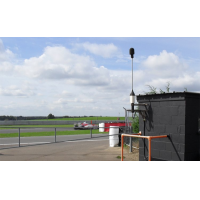 Wide noise measurement range The system has a total measurement range of 20dB to 140dB RMS so can be used with a wide range of applications. 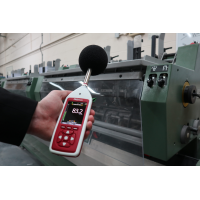 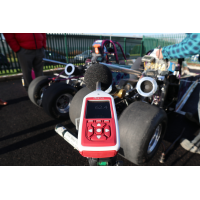 Customisable Data is returned in either 1 or 0.5 second intervals, and contains the acoustic information relevant to the application it is measuring for.